Lee Motors was founded way back in the 1950s. It started out as a humble Honda motorcycle dealership from Boon Siew Sdn Bhd and then grown into a multi dealership motor company today. Lee Motors now carry popular brands such as BMW, Volkswagen, Proton and more. Lee Motors is the most well known car dealer in Kedah since the early days until today. 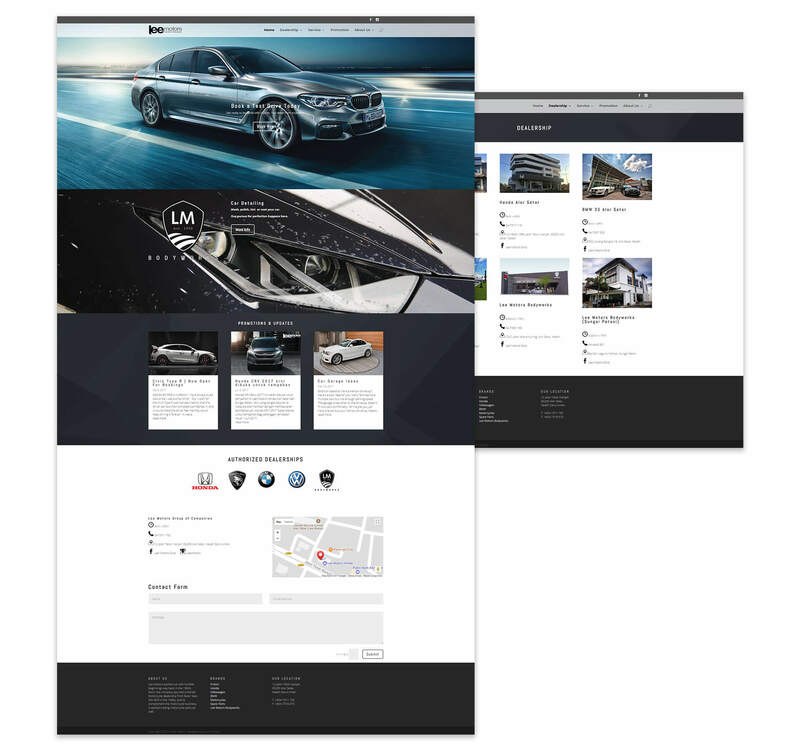 Lee Motors came to us to revamp their old website. As a result, we redesign the whole website for them to a more modern looking, mobile responsive and user friendly one.